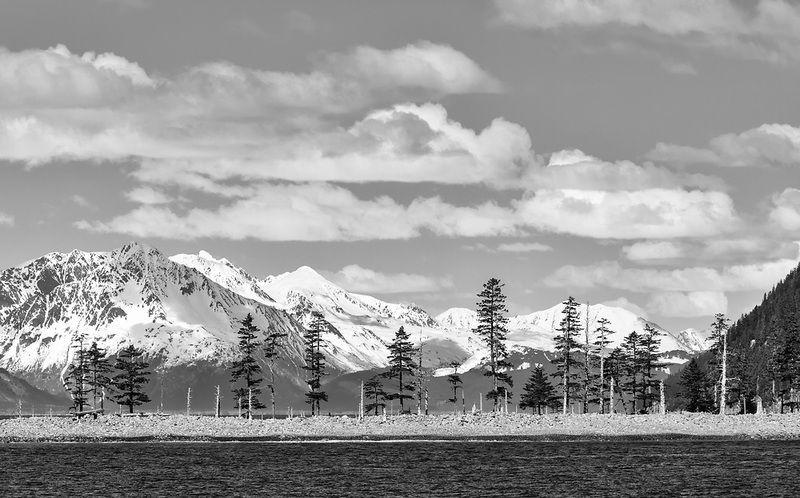 Sandspit Point and the Kenai Mountains near Seward in Southcentral Alaska. Spring. Afternoon.